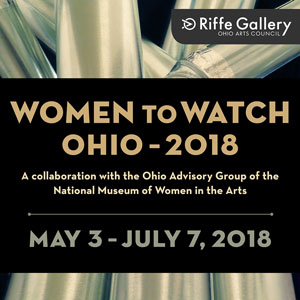 Ohio Arts Councils Riffe Gallery will feature works by Miami artists as part of Women to Watch Ohio exhibition. On March 13, 2018, students and faculty from the College of Creative Arts participated in the 31st Arts Advocacy Day in Washington DC. The College of Creative Arts is proud to present programming that reflects multicultural and collaborative themes. Miamis Department of Music is proud to house distinguished faculty who play in the award-winning Cincinnati Symphony Orchestra. 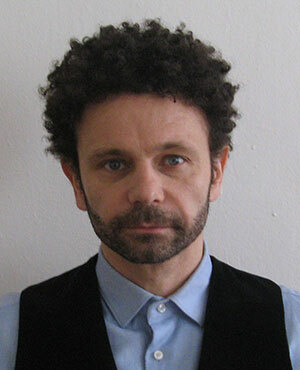 Meet the new chair of the Department of Architecture + Interior Design, Graham Cairns. On January 30 the Miami University Art Museum will open the new exhibition Telling A People's Story: African-American Children's Illustrated Literature. Visiting the Art Museum is free for all visitors. 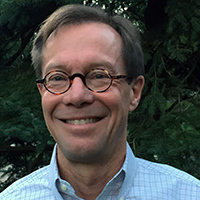 John Weigand, Associate Dean in the College of Creative Arts and Professor of Architecture, has been appointed 2018 President of the American Institute of Architects (AIA) Ohio. 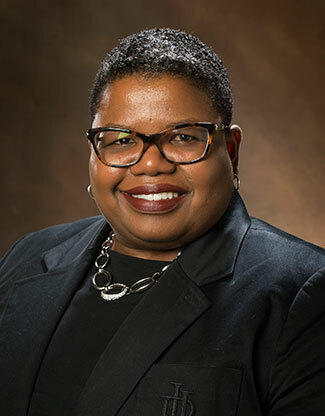 Dr. Tammy L. Kernodle was recently elected President of the Society for American Music.